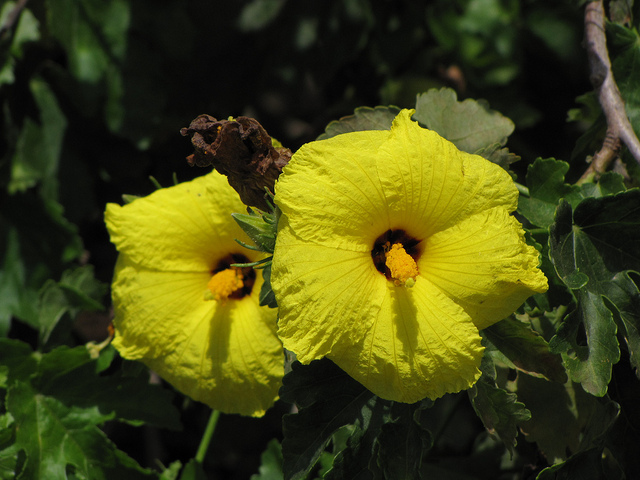 New Year's Garden Resolutions - Kauai Seascapes Nursery, Inc. This blog may inspire you to make your own New Year’s Garden Resolution- at the very least it will let you know what Seascapes employees aspire to achieve in the upcoming year at the nursery and give you ideas for projects for your own garden. We hope to see you all at the nursery and we hope to help you work towards achieving your New Year’s Garden Resolution! Zoli will work towards further developing her GIS & site-mapping skills. She will also focus on edible landscape design and natural resource conservation. “As part of my dream of island-wide food self-sufficiency, I want to help clients with designing and planting food forests, rain gardens, xeriscape landscapes, and areas of native reforestation.” Keep an eye out for an upcoming blog written by Zoli about the environmental impacts of the landscaping industry and how we can work with nature to design more efficient and effective systems. Karen, who we admire for her talent in propagating, will keep on doing just that! 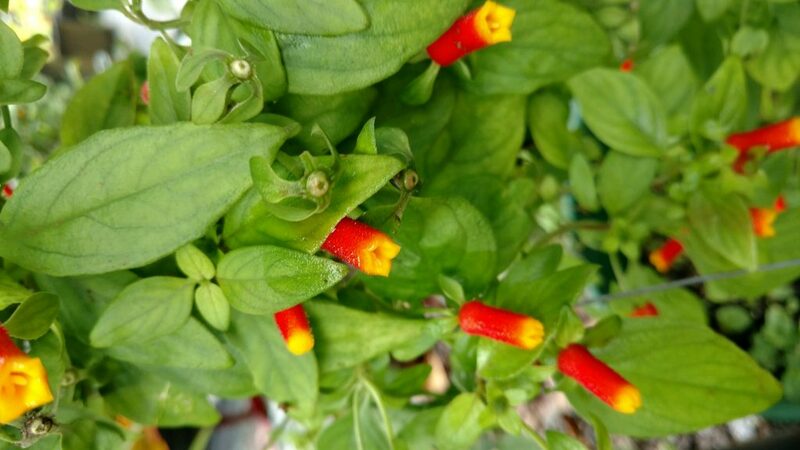 She especially loves to propagate plants that are interesting, unusual, useful, fragrant, and/or new to the nursery. 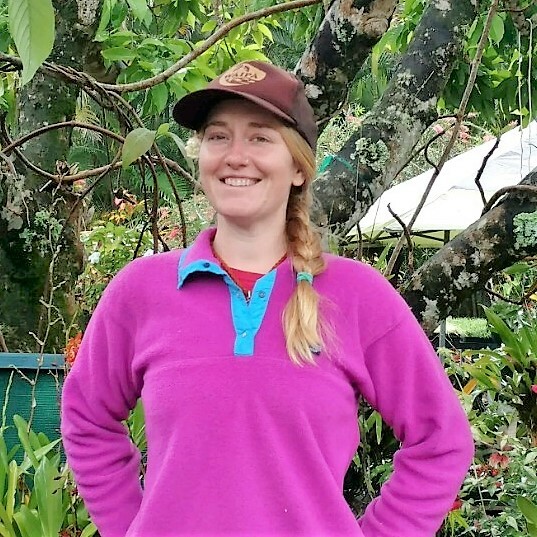 In fact, many of the new plants we feature in our newsletter and on social media, Karen is responsible for introducing to the nursery or propagating! 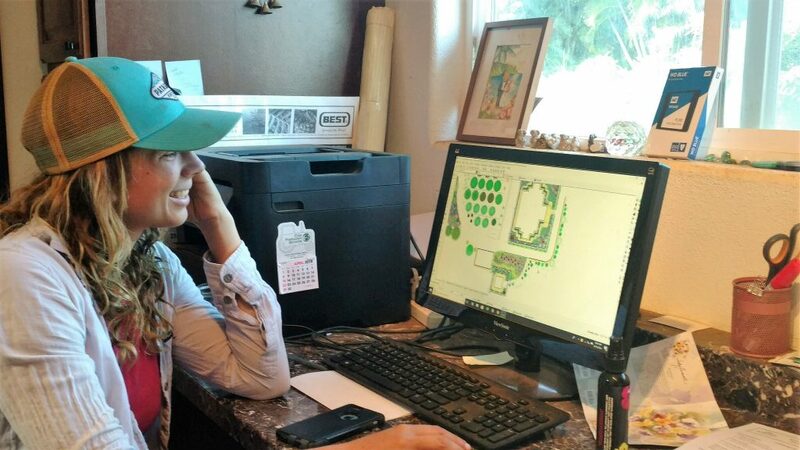 Karen also hopes to create a written resource that will give relevant plant care information for each new addition to the nursery. Her last resolution for the nursery is to create a special section or area specifically for vines. “We have some interesting vines, but they are tucked into many random places. I would like to bring them all together into one area so people can see what their options are for vines. I think the sole addition of a vine can change the look and feel of a garden or space- taking it from pretty to fabulous! !” Until this space is created, feel free to speak with Karen or any of our sales staff about fun options for vines to add in your landscape. Abigail aspires to make each day at the nursery an opportunity for education. She would like to learn more about native plants and their unique needs as well as learn more about the edible plants that have been planted for agricultural purposes. With our constantly-growing selection of native and edible plants, Abigail will most definitely achieve her resolution! There is always something more to learn. 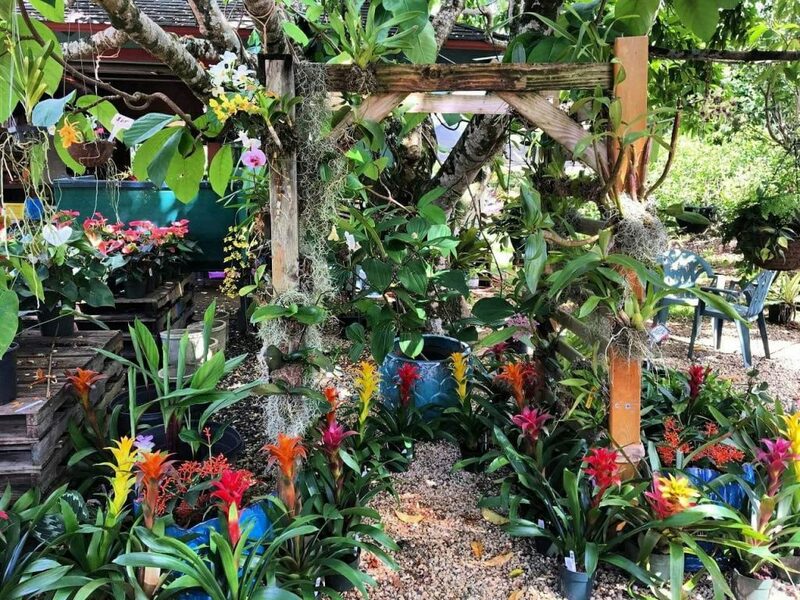 Holly’s 2019 resolution for her time spent at the nursery is to give any distraught orchids a home on our orchid arbor. 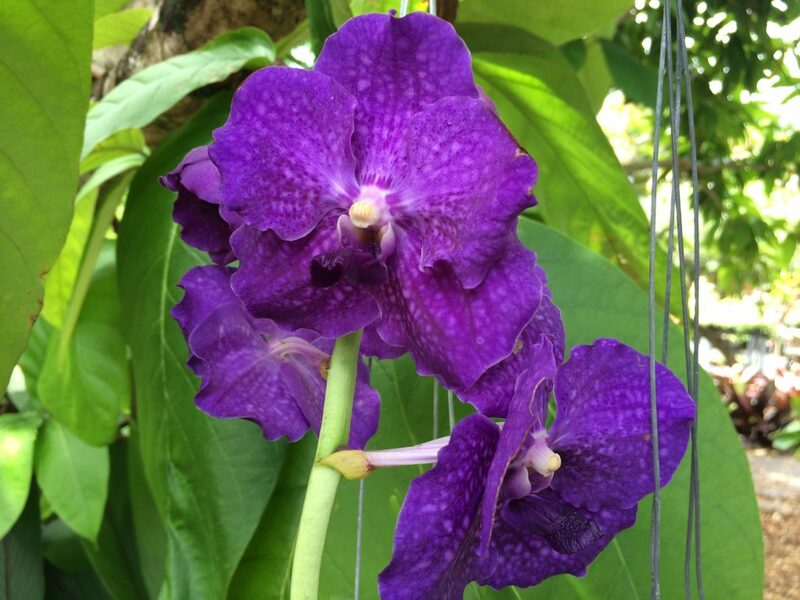 We all like to come to the rescue of distraught plants, especially orchids! If you have a plant that needs a little extra love or attention, speak with someone at the nursery about what may remedy your plant’s issue! 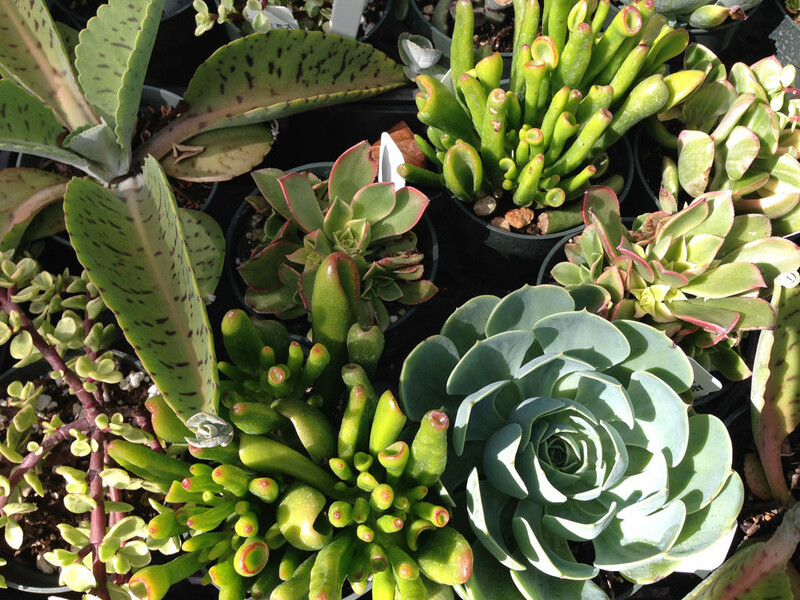 Alli would like to focus on propagation of succulents. 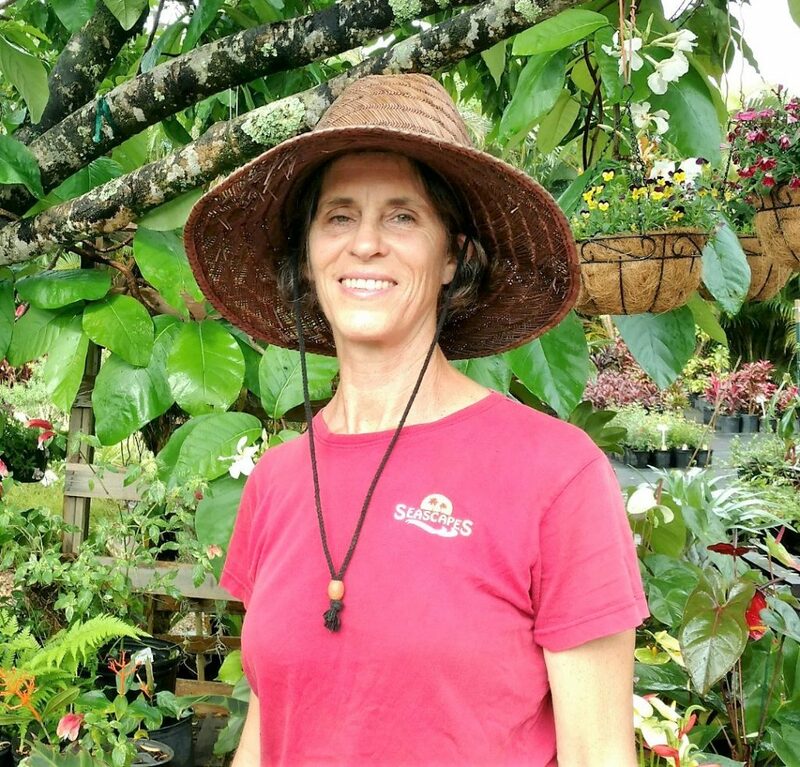 She would like to improve the process and efficiency as well as tackle the challenge of doing this with our very wet, humid environment on the north side of Kauai. 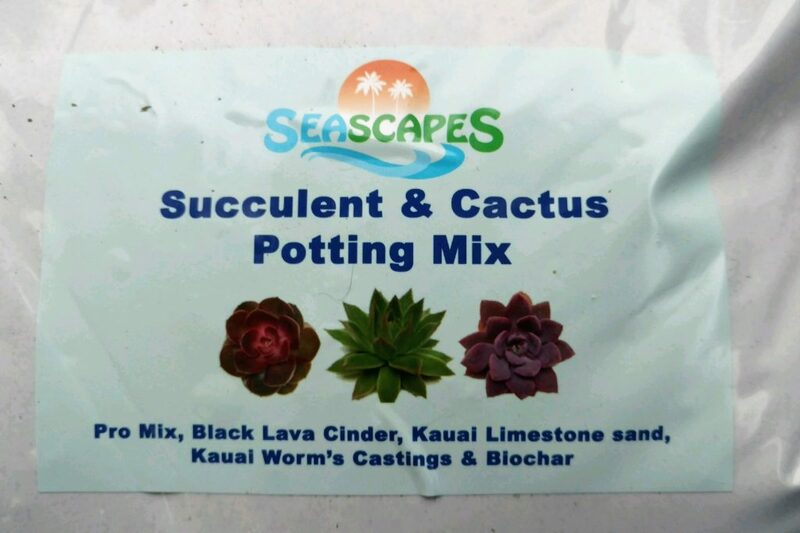 Alli helped in creating a succulent mix that keeps succulents happy and thriving in their potted-homes. 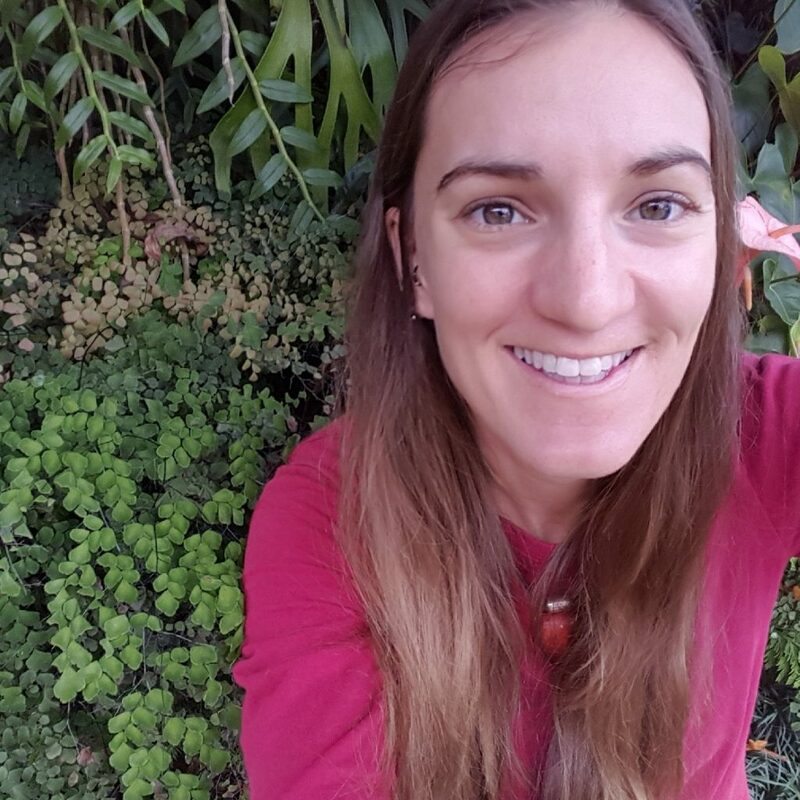 Jody hopes to become more knowledgeable about soil science and its relationship to plants we grow in the nursery. 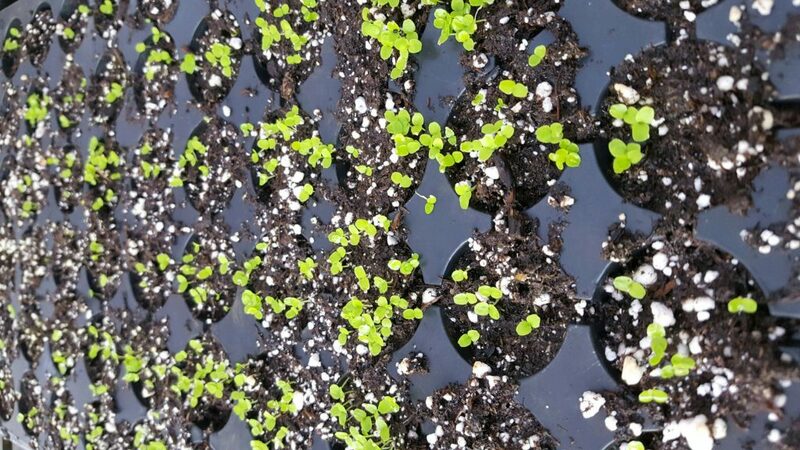 We spend a lot of time potting, repotting, and up-potting plants not to mention creating “Mom” plants and patches in the ground around the nursery! Zoli:My New Year’s Resolution for my home garden & landscape is to finish our home improvement projects and fully plant out our food forest. We are building a geodesic dome home and outdoor shower on our farm and we are almost at the stage that I can start landscaping around the buildings! 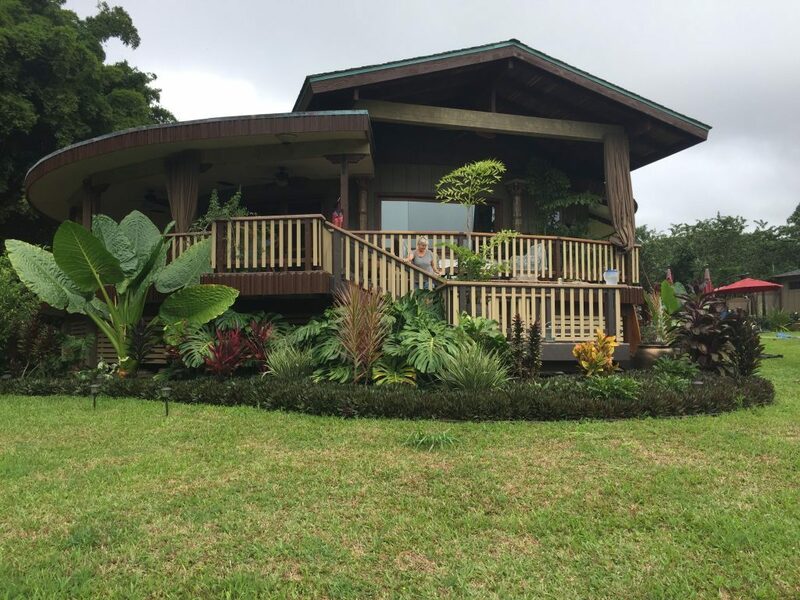 I am excited to plant the outdoor shower area with native ferns, alocasia, orchids, and awapuhi ginger. We also have a Ylang-ylang tree to put into the ground and a bunch of trellises to build to support all the pretty flowering vines I have collected this year! Last year we invested in 15 grafted fruit trees and planted out an orchard on the lower half of our farm. This year we are focused on planting out the support species and understory crops to turn this orchard into a thriving food forest. 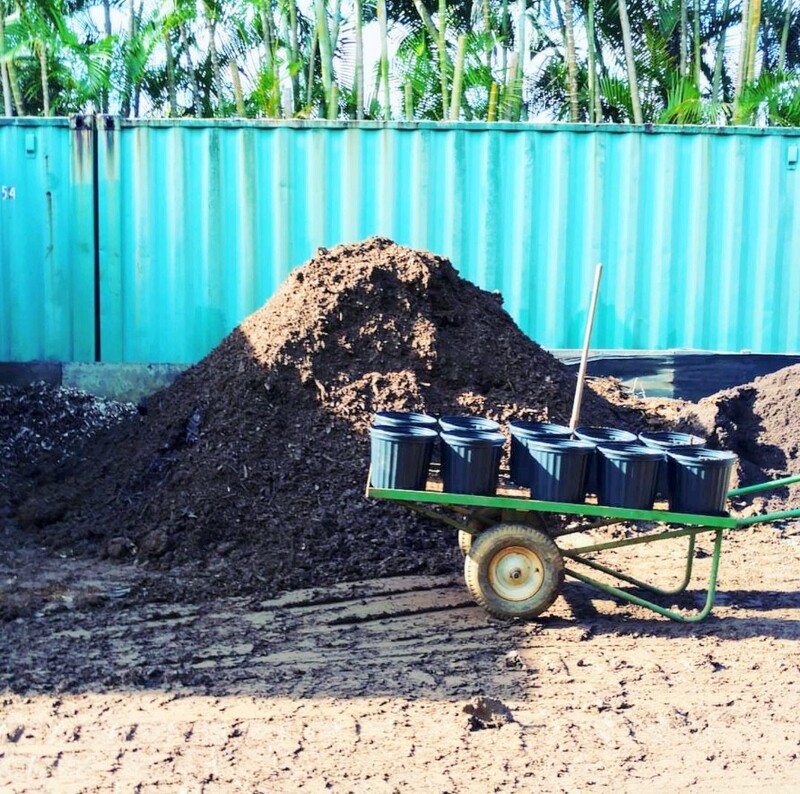 Comfrey, vetiver, pigeon pea and sesbania will be the main “support” plants we add, to help fix nitrogen and accumulate calcium in the soil while building microbial diversity. 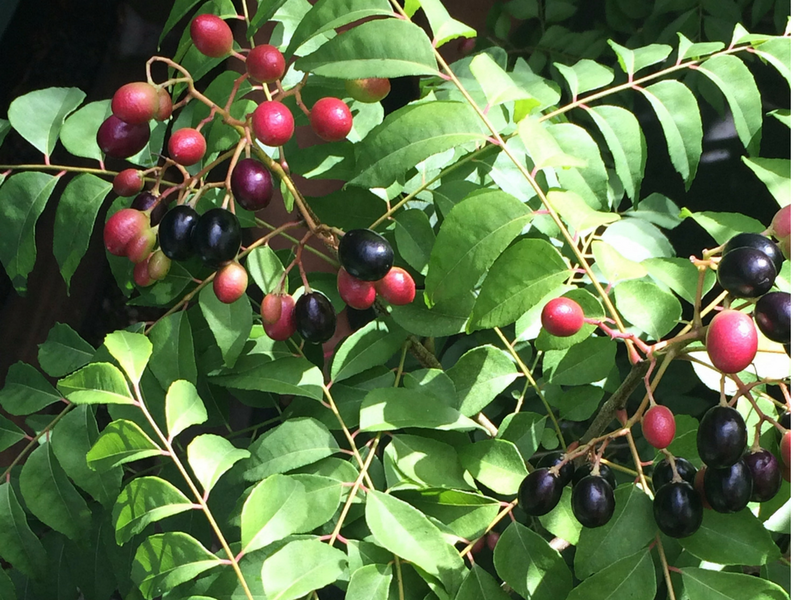 For understory crops, we’ll be adding turmeric, ginger, cassava, sweet potato, black pepper vine, blueberry, a mix of native species, miracle berry and lots of perennial greens! Karen: I have to manifest a new living space in 2019. When I do, I would like to surround my space with a wonderful ornamental garden in which to relax. The garden will have unusual plants, riotous color, and some grounding sustainable edibles peppered through out. Lots of eye candy, oh yah!! 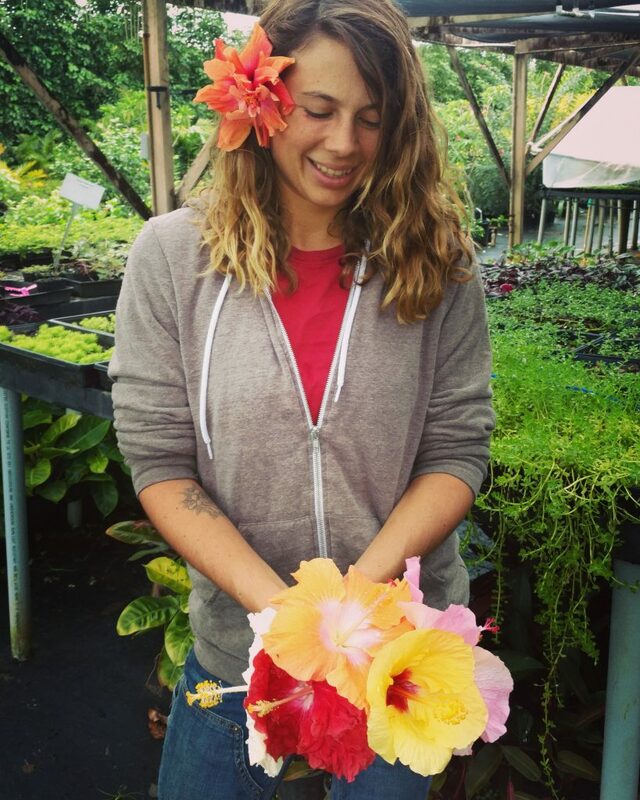 Abigail: I resolve to support local agriculture by committing to consuming at least 80% of food grown on Kauai or surrounding islands. I will do this by receiving the bulk of my fruit and vegetables from a CSA (Community Supported Agriculture) that I signed up with and mindfully shopping for other various local ingredients at small businesses and farmer’s markets. 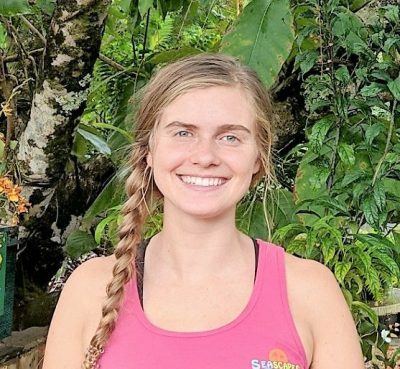 Alli: I would like to learn more about and become better at growing squash in the wet conditions here on the north shore. I really love squash and want to grow more of it! Holly: I was given free-range with my yard recently when previously I was bound by a rental contract requiring everything to be in pots. I plan on removing some arecas along the driveway and planting something low-maintenance, shade & drought tolerant, and dwarf. I am considering dwarf tis to start. I may also keep a Chamaedorea elegans or two in pots as specimens and add ‘Big Blue’ liriope as a groundcover to keep it looking “soft”. I also plan on expanding an herb garden at my boyfriend’s house with cilantro, basil, and other tasty things. 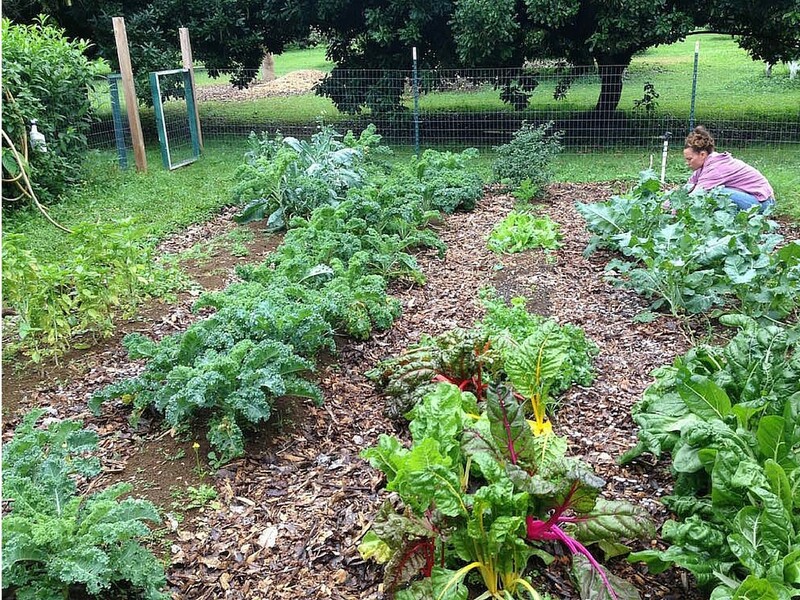 2019 may be the year for our, and your, best garden yet! Cheers to achieving your New Year’s Garden Resolution!